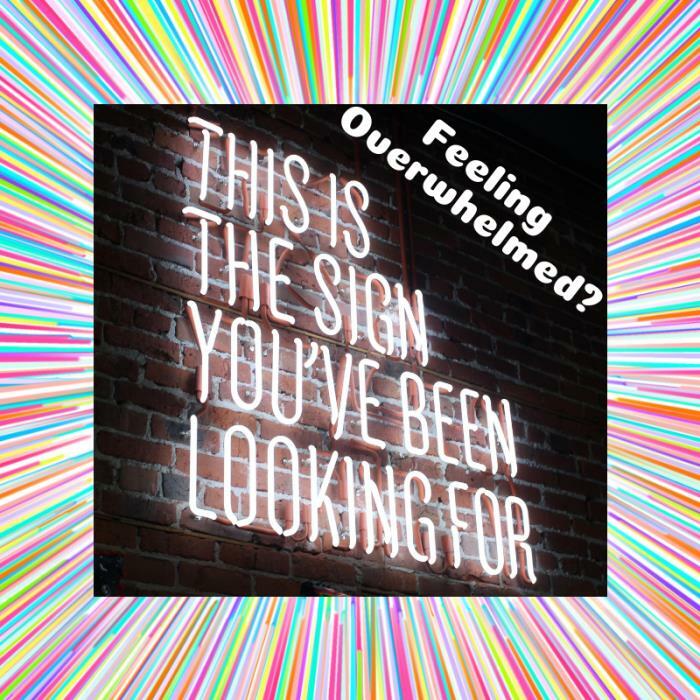 Have you been feeling overwhelmed? Like there is not enough hours in the day? Wishing you had more time to spend with family and friends? Let me help. I can show you how delegation and organization can make your like a-lot easier! As an experienced Virtual Assistant with almost 7 years experience, I can handle any task that can be thrown my way! Primary Experience Includes: - General Admin and Real Estate Admin Experience - E- Newsletters - Blogging - Basic Social Media Management - Internet Research - Calendar Management - Travel Arranging - Event Planning & More! With this 25 hour service block, I can help get your calendar and time organized, basic tasks delegated to me like email management, appointment setting and more. Plus, I can also help you get a good flow moving with basic marketing work such as a plan for social media, e-newsletter, blogging and more! Additionally, I can help you manage these tasks moving forward plus help with nearly any task you would throw my way!